Tara Higgins, Senior Associate, with our Cork team, specialises in working with AP/AR/Payroll/Credit Control and part qualified accounting professionals. Here she outlines some tips and advice to make sure you get your payroll CV just right. Not much has changed in the last 500 years. From the first CV, penned by Leonardo Da Vinci in 1482 (allegedly!) through to today. 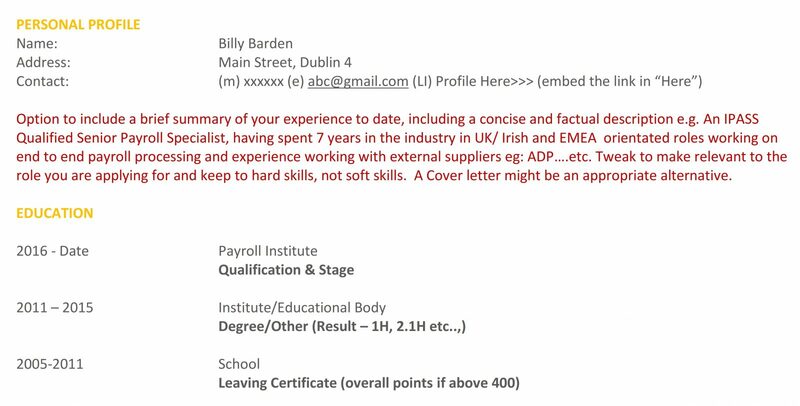 The way we send our CV has changed (email, portals, Ms Word documents etc..) and the way we find job specs has changed (job boards, LinkedIn etc..). But the humble CV has changed very little. Sure, today we type out CVs in a pretty format rather than hand writing them, but aside from that the CV has bucked the trend of 100’s of years of technological change and remains, pretty much, the same as it did in the 15thcentury! Getting your CV right is now more important than ever. Your CV, as a payroll specialist, is very different from the CV of an IT, HR or other professional person. It needs to be strategically constructed and tactically worded to make sure you have the best opportunity of passing from recruiter to HR to hiring manager and, hopefully, ultimately getting the nod for interview. Your CV is your ticket to the interview process – without the right ticket you are going to find it nearly impossible to get in. Here is some specialist advice on how you should be crafting what is, likely, going to be the most important document in your entire life! The only page people are likely to read – its prime real estate so use it wisely! Start-up top with a short summary of your experience. 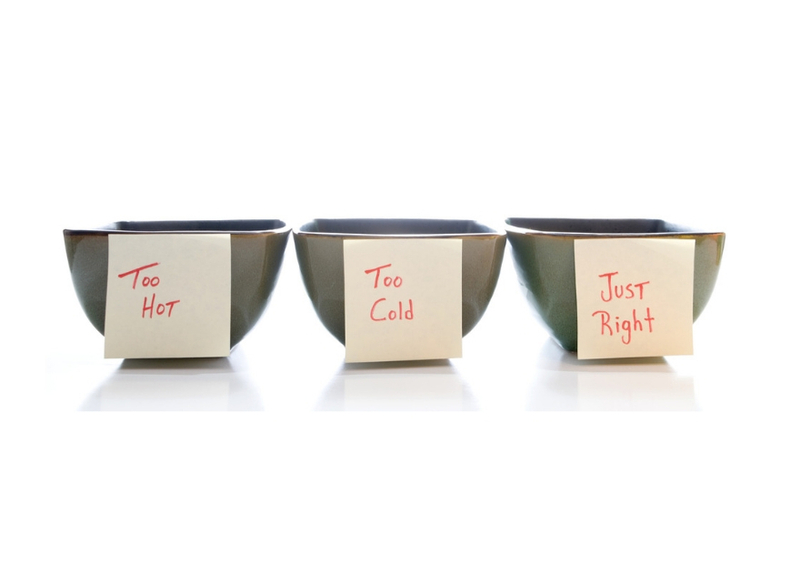 Hard skills not soft skills, tailor it to the job you’re applying for. Follow with Education if you have studied something relevant to the role you’re applying for, otherwise save education for last. Then it’s time to add your experience. Most importantly, your most recent role, which is hopefully the most relevant role to the job you’re applying for. Keep the company name and location on one line. When it comes to Job Title be very careful here. Make sure to put in what the market calls the role not necessarily the internal job title. Context is king! Make sure to set the right context about the role you are describing, keeping it short and sweet. 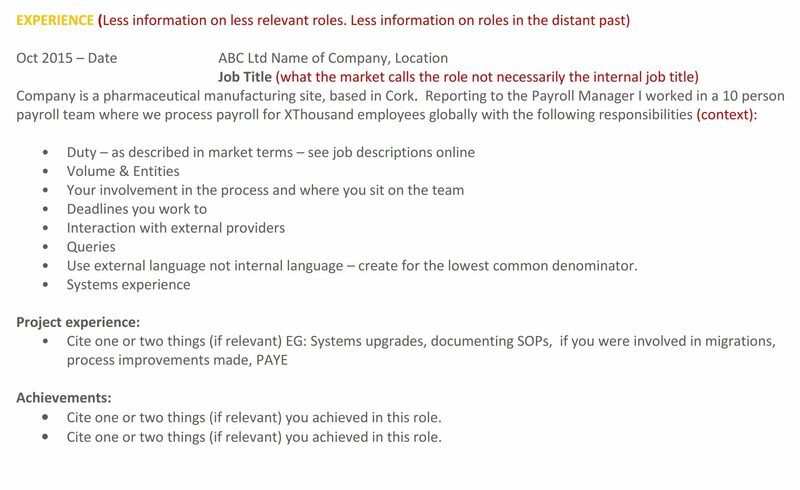 When describing what you did in the role keep it simple, fact based and in bullet point format. Bold important points and split out under headings if it helps. A few achievements never went astray so make sure to add them in. Less likely to be read but it is important to make sure you use it to fill in the full story and show each of the steps you have taken to get to where you are today. Adding in your additional skills & attributes is critical. Interests and achievements shows the human being side! Never include details of your references. Your 2nd or 3rd pages are rarely read but when they are they can make the difference. Anything additional you bring to the table, personality wise, education or skills based. 2-3 pages is just fine– no shorter, no longer. Keep it to MS Word format– don’t complicate things with PDFs etc. HR systems don’t like those formats very much. Keep it simple– no italics, no complex tables and no photos. Times New Roman 11 or 12 is just fine. Use bold strategically to highlight key words/education. Reverse chronological order – most recent first. Make sure you use market language not internal language to properly capture what you do. Quantify context whenever you can – industry, turnover, nature of site you work in, number of employees on payroll. You know your company very well but the person reading your CV might not. Your CV is probably the most important document you will ever create. Give it time and take it seriously. Don’t just “add” on some experience to your old CV – craft one that is fit for who you are and where you want to be. Your future is just too important to leave to chance. “Getting Your Payroll CV Just Right”……brought to you by Barden. Need help achieving your Payroll ambitions?